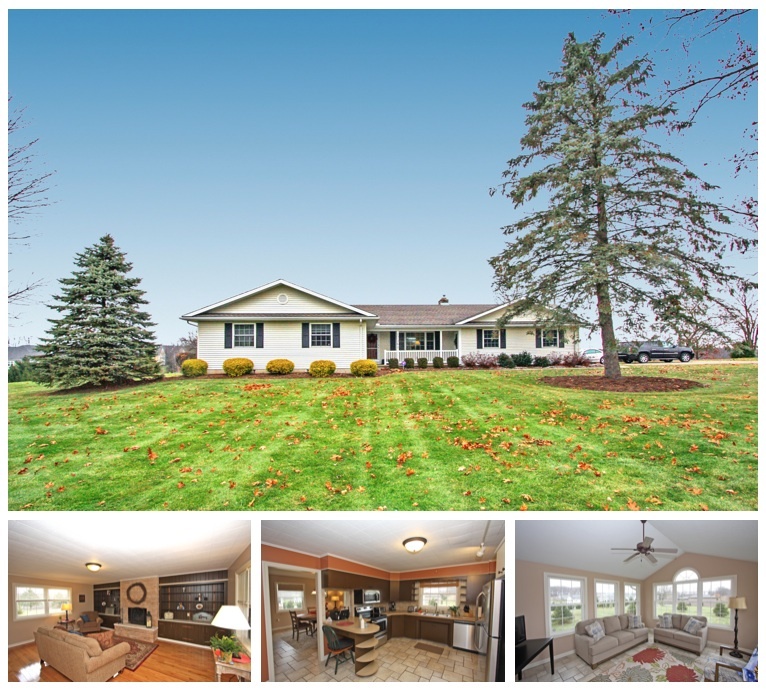 Beautiful 3 bedroom, 2 full bath ranch home for sale situated on 4 country acres. Located on the South end of Mount Vernon, Ohio, this property has a lot to offer with its 40 x 32 pole barn and additional barn thats currently used for horses and chickens. The home on this property provides an open great room floorplan with vaulted ceilings, a large living room and dining area, as well as a pretty oak cabinet filled kitchen and adjoining main level laundry / mud room. This home also includes an owner's suite with its own private bath, a full basement that offers tons of storage space, and a relaxing rear deck that's perfect for sitting back and soaking up the country life. Located in the Mount Vernon City School District (Twin Oak Elementary), this home also includes an attached 2 car garage, forced propane heat, central air conditioning, and is within close proximity to State Route 13 and O.H. 661, perfect for those who commute. With a fantastic edge of town location and country living at its finest, this ranch home won't last long and is priced to sell at $239,900. Click here for more information on this 6100 Sharp Road home for sale in Mount Vernon, Ohio, 43050. To find more homes for sale in the Twin Oak Elementary school district, click HERE. 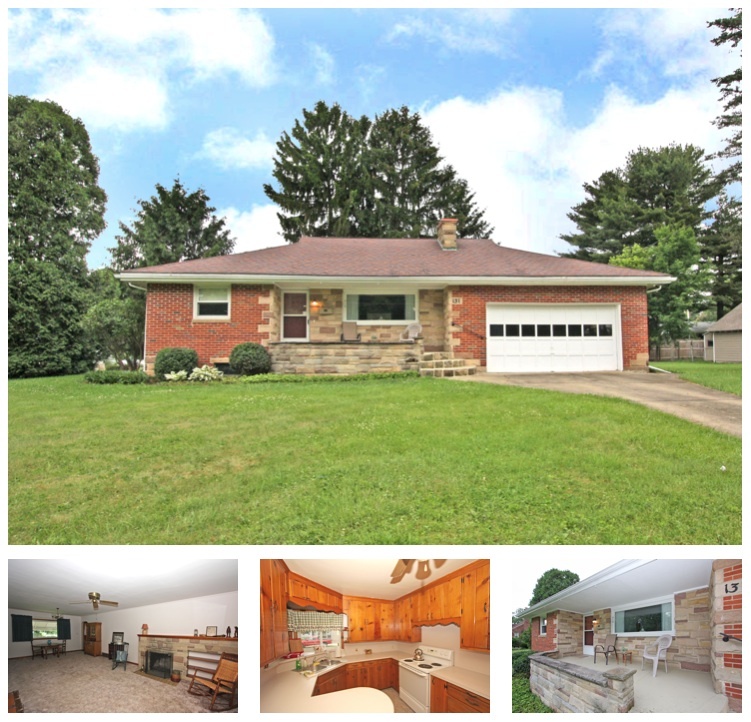 Gorgeous ranch home for sale with 3 bedrooms and 2 bathrooms on Kinney Road, just a short drive to downtown Mount Vernon, Ohio. 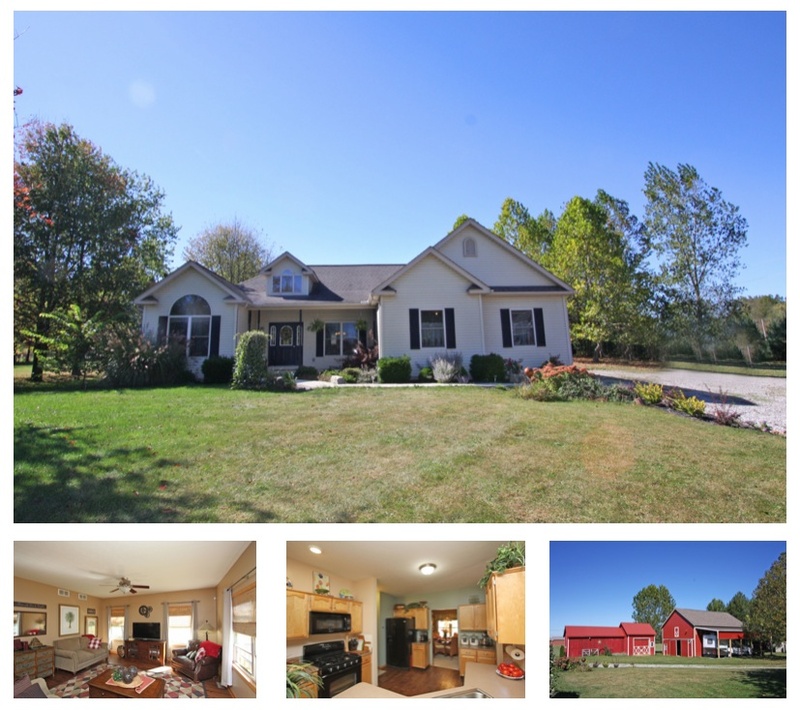 This property delivers country living with 5.9 acres including a fenced area, 42 x 30 pole barn, additional outbuildings, and added privacy being set back off the road. Enjoy a large natural light filled living room, open to the stunning cabinet filled kitchen and breakfast room, and serve guests in a lovely formal dining room. This property also includes convenient main level laundry, an owner's suite with a walk in closet and private bath, as well as a relaxing rear deck, covered front porch, tons of storage space in the lower level, and plenty of room to park vehicles in an attached 3 car garage and limestone driveway. This home has natural gas heat, central air conditioning, and is located in Clinton Township within the Mount Vernon City School District (Columbia Elementary School). 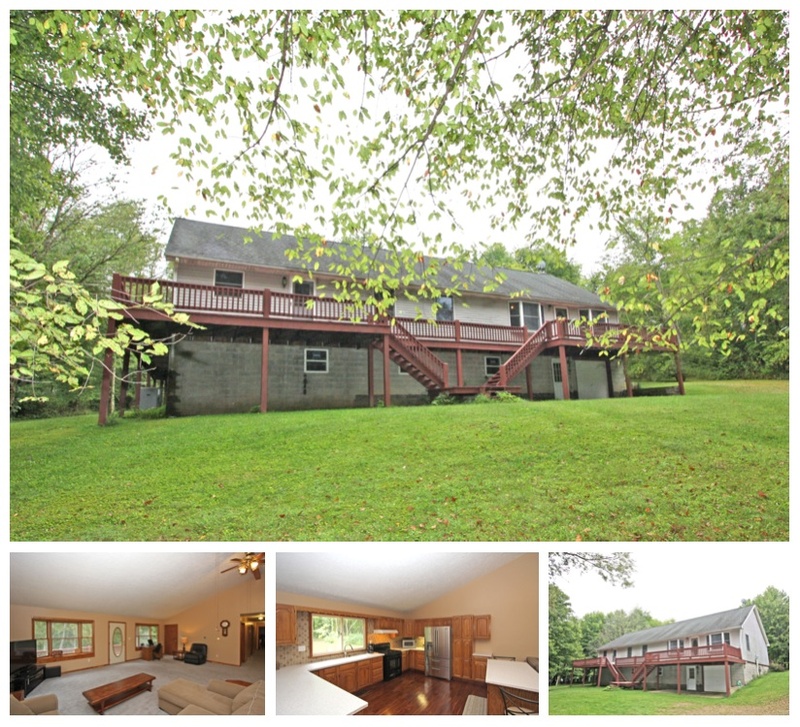 This Kinney Road property is an absolute must see and is priced to sell at $269,500. Click here for more information on this 7863 Kinney Road home for sale in Mount Vernon, Ohio 43050. Simplify your life and you will likely save money by moving to this adorable North end ranch home for sale in Mount Vernon, Ohio. Super cute and nicely maintained 3 bedroom, 2 bath home that is convenient to downtown shopping, restaurants, and local conveniences. This adorable ranch home features a very nice sized living room with beautiful hardwood flooring, an adjoining dining area and an attractive cabinet filled kitchen, finished walkout lower level with a large family room plus a unique free standing fireplace. Private rear deck has a patio like feel and is a great place for cookouts and grilling and it overlooks the tree shaded back yard. Featuring over 1,500 square feet of finished living space, forced natural gas heat with central air, and an oversized attached garage with a concrete drive and located just down the street from Dan Emmett Elementary in the Mount Vernon School District. This home will be more affordable than most area rental homes and owning this will give you freedom you won't experience living in a rental. It's priced right at $100,000. Ask The Sam Miller Team of REMAX Stars how you might be able to purchase this home with no down payment! 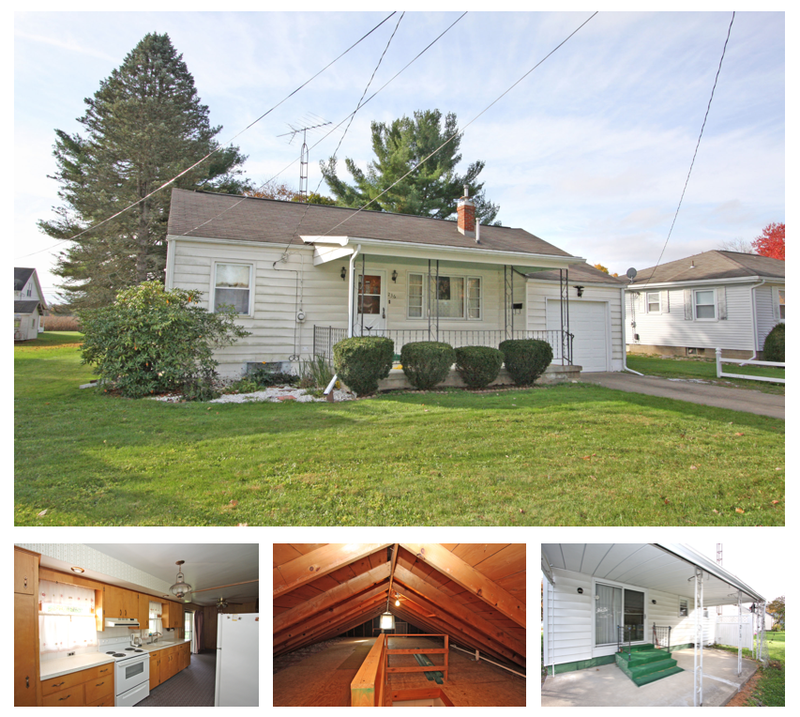 Click here for more information on this 1105 North Mulberry Street home for sale in Mount Vernon, Ohio 43050. Desire to live the condo life with a little privacy from your neighbors? 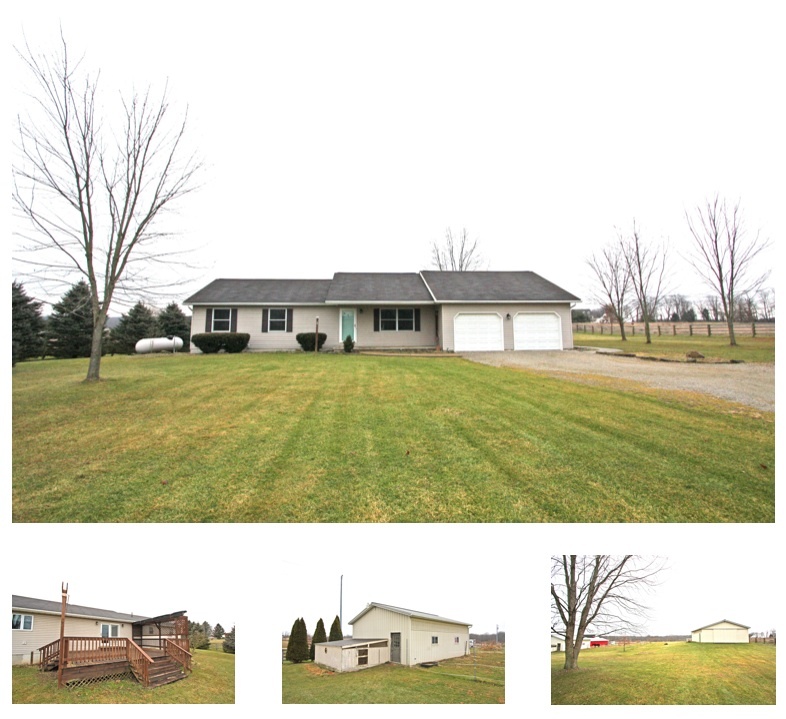 This beautiful 2 bedroom, 2 bathroom ranch home is located at 11 Waters Edge Drive in Mount Vernon, Ohio. Conveniently located near Knox Community Hospital, shopping, restaurants and area conveniences, extra spacious interior living space with 1,500+ square foot and it has a nice sun filled airy feeling with vaulted ceilings and lots of natural light. The great room and dining are both highlighted with a 3 sided gas log fireplace and the kitchen is filled with beautiful quality cabinetry and a nice island style eating counter. The convenience of the main level laundry will put a smile on your face because there aren't any steps to deal with. Large private master bedroom suite with a true walk in closet and a deluxe master bath with separate shower and relaxing soaking tub that is jetted Jacuzzi style. This home has an attached 2 car garage with nice storage space, full concrete driveway with parking for 2, this home is energy efficient with a forced air natural gas heat and central air conditioning. We priced this home for a quick and smooth sale at $150,000. 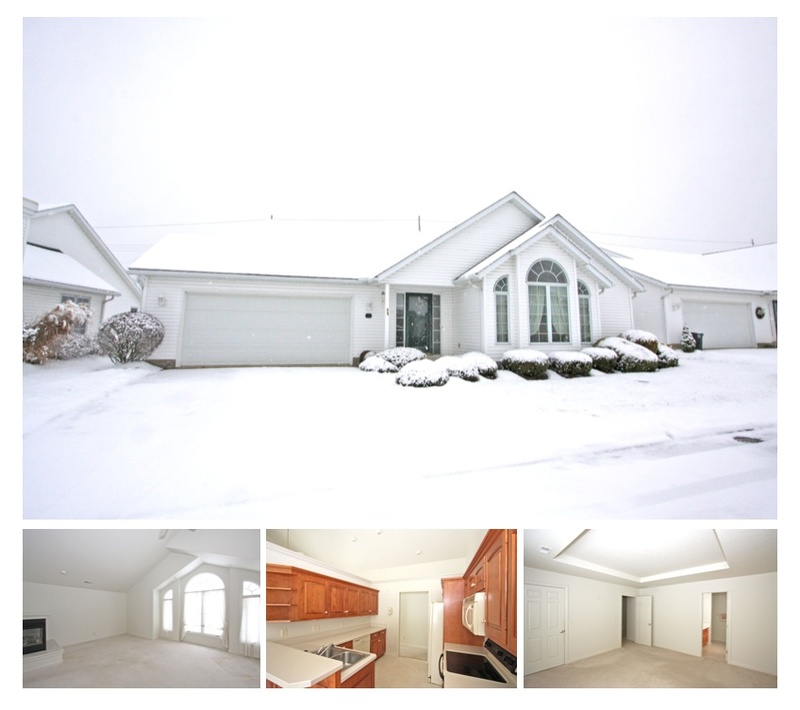 Click here for more information on 11 Waters Edge Drive Mount Vernon, Ohio. Located on Adamson Street, this adorable 2 bedroom, 1 bathroom home features a nice sized living room with an adjoining cabinet filled kitchen that includes the range and refridgerator, dining area, and full basement. An added bonus for this home is its walk up attic as well as the covered patio and relaxing covered front porch. This ranch also features wall-to-wall carpet, natural gas heat, central air conditioning, a detached shed for added storage space, an attached 1 car garage with concrete driveway, and super level and easy to car for lawn. 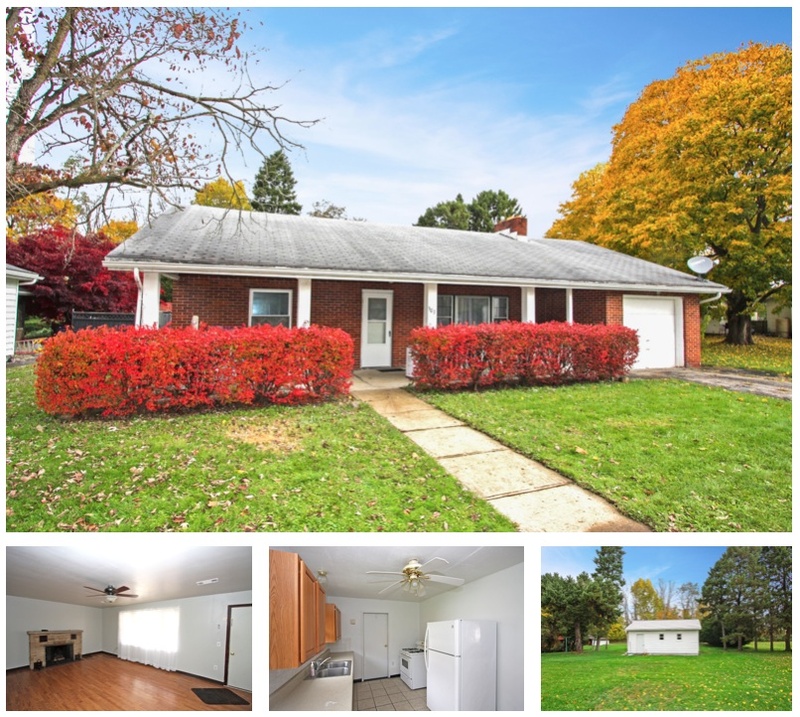 Within the Mount Vernon City School District (Twin Oak Elementary), this home is available for immediate possession and will not last long at $79,500. 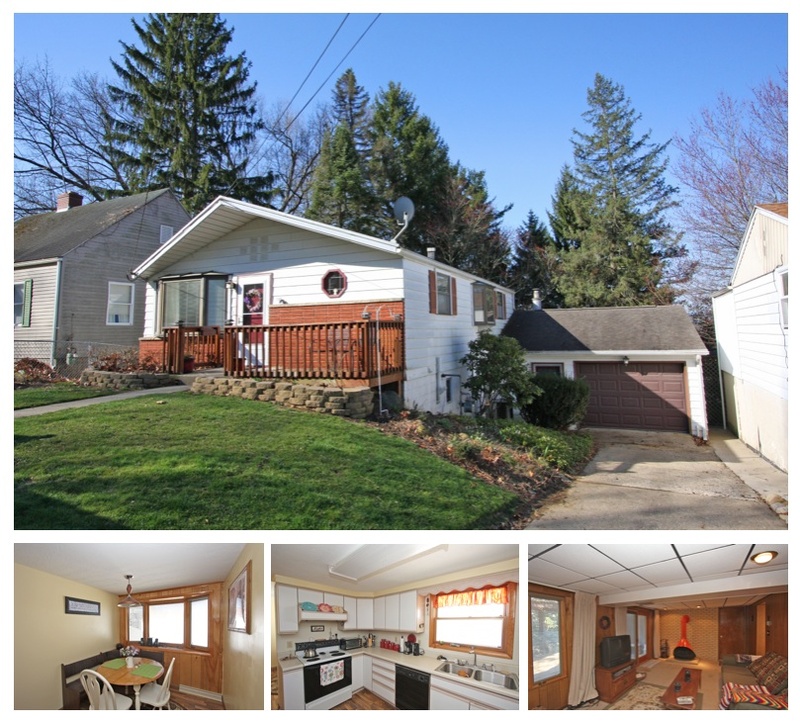 Click here for more information on 236 Adamson Street Mount Vernon Ohio home for sale.